According to Thurrott, who spoke to sources familiar with the company's plans, the Redmond tech giant is currently working on a pair of buds under the codename 'Morrison' set for release later this year. Why the codename 'Morrison'? Well, that's not entirely clear. If the 'Joplin' moniker - likely relating to the King of Ragtime, Scott Joplin - of the over-ear Surface headphones project is anything to go by, though, it's safe to assume it relates to Jim Morrison, the lead singer from The Doors. However, despite some knowledge of the plans, we don't yet know any real details behind the earbuds, and whether they offer anything smart. 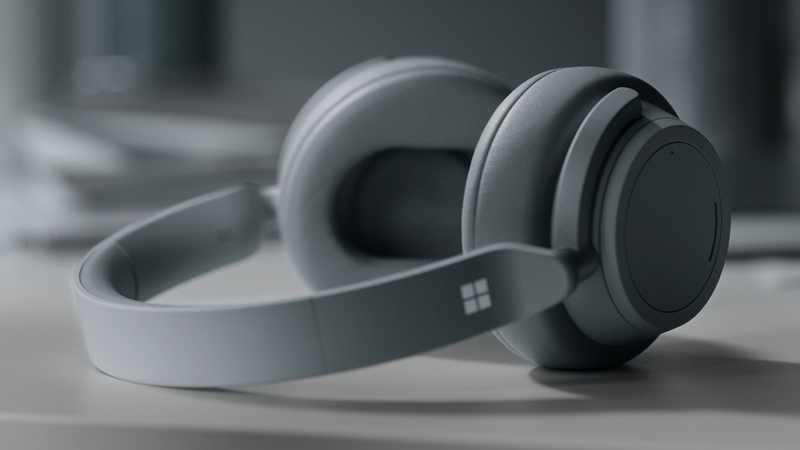 Cortana integration seems like a certain addition, as it's present on the Surface headphones, though we'd be surprised if there was any smart tracking on board. We expect to hear more on this over the coming weeks and months - and though we don't yet have a definitive release date, the report from Thurrott suggests we could see the Surface Buds as early as 2019. Providing there's no hiccups along the way, it would serve as another another big-name rival to AirPods, which currently lead the space. With Samsung already offering its Galaxy Buds, and Amazon reportedly preparing an Alexa hearable of its own, it would seem competition for ears is hotting up.